"I always wanted to fly one of these things." Take one of the galaxy's greatest pilots, give him a fast starfighter to fly, and watch the magic unfold! The formula worked well for Poe Dameron in The Force Awakens, and it worked well for Jeremy Chamblee at the 2017 Coruscant Open. 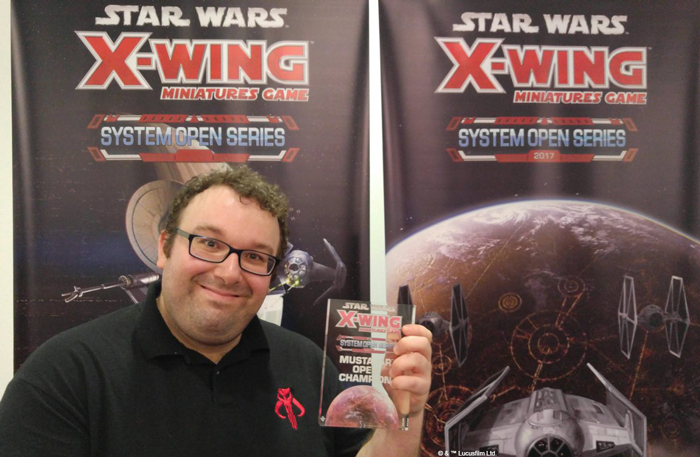 Invited to the elite, eight-player tournament as the winner of the Mustafar Open, Jeremy demonstrated his mastery of the X-Wing™ maneuver dial by lining up his shots, gunning down his opponents, and claiming the 2017 System Open Series Championship. 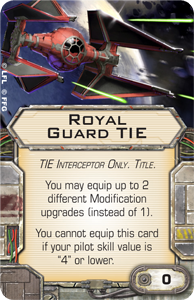 The System Open Series Championship holds a unique prestige not only because it represents the culmination of a whole series of large and vibrant tournaments, but also because it represents an accomplishment that runs across all three primary factions—Rebel, Imperial, and Scum. Participants bring a partial squad for each of the three factions and then further prove their worth as pilots by drafting their final ship or ships, forcing them to adapt their squads and tactics accordingly. As Champion, Jeremy has proven he can fly anything. But how do you get from novice enthusiast to System Open Champion? How do you learn to pick the perfect maneuver? And what advice does Jeremy have for newer players looking to expand their collections beyond the Core Set? 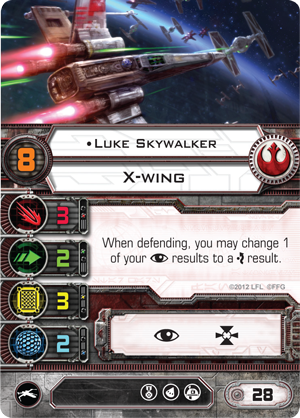 In today's X-Wing 101 article, Jeremy addresses those questions. His advice? Fly what you love. X-Wing is a fun game, right? Whether we’re playing in tournaments, reenacting the Battle of Endor, or rolling dice on the kitchen table, we're all playing X-Wing to have fun with our miniature plastic spaceships. So how do we keep this fun going? By introducing new players and helping them get up to speed on the "pew pew." 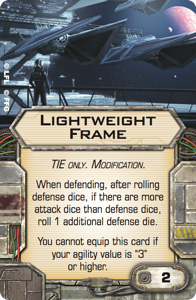 My favorite aspect of the X-Wing Miniatures Game, besides the game, is the community. We’re lucky enough to have a global community of friendly and welcoming people who make players new and old feel right at home. Game night is about more than practicing for Worlds or earning points for our local league; it’s a social event for friends and friends-to-be. It’s great seeing a player progress from fresh-faced newbie to terror on the tabletop. Jeremy Chamblee poses with his trophy from the Mustafar Open. 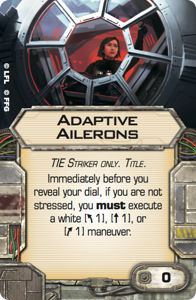 For this X-Wing 101 article, I’m going to take a slightly different approach. Whenever a new player asks what they should purchase, I advise them to fly what they love. 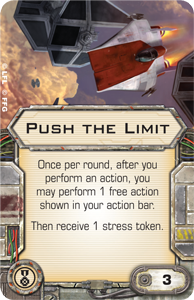 In X-Wing, how you play is often more important than what you play, so I’m going to practice what I preach and follow the suggestions I'd offer a new player who is fortunate enough to have the same patrician taste that I do. 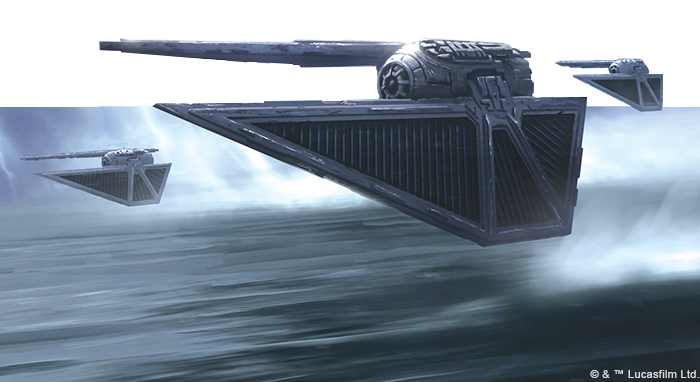 Sure, the Galactic Empire is evil (it says so right in the title crawl), but I love the look of their ships. So we’ll be building an Imperial squad that we can assemble for under 101 USD. First off, we have to select a Core Set. Since I grew up with the original Star Wars films, it’s got to be the Classic Core Set for me. I started playing X-Wing at the very start. When I walked into the shop and saw a group of TIE fighters engaging a squadron of X-wings, I was hooked. The sight of faceless Academy Pilots and elite Black Squadron Pilots swarming over heroic characters like Luke Skywalker and Biggs Darklighter makes me feel like a kid again. 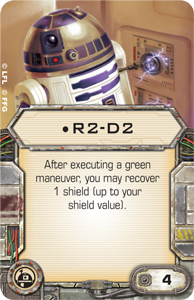 On top of that, R2-D2 is a great upgrade card. 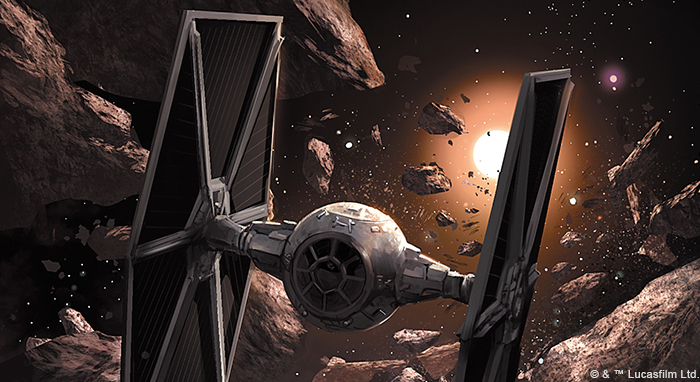 That gives us a pair of TIE fighters, and the only proper Imperial follow-up is… more TIE fighters! 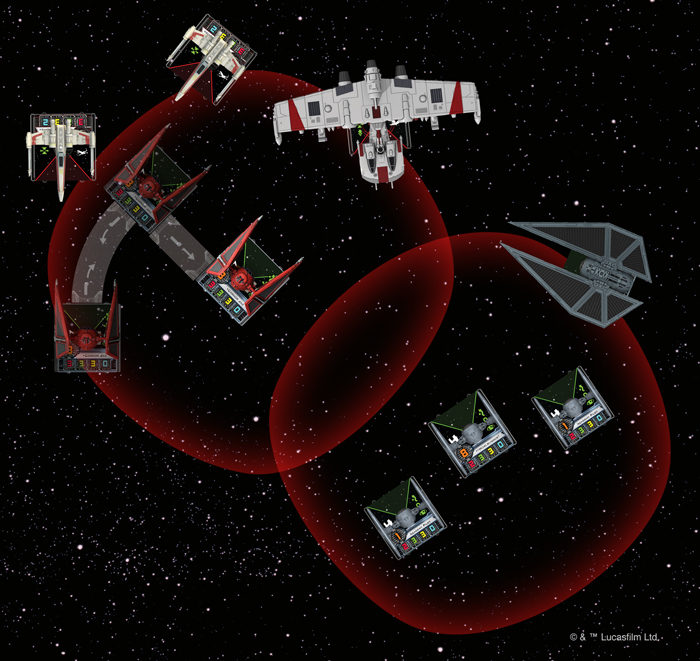 Individually, a TIE fighter is no match for just about any other ship in X-Wing. That’s why they fly in numbers. 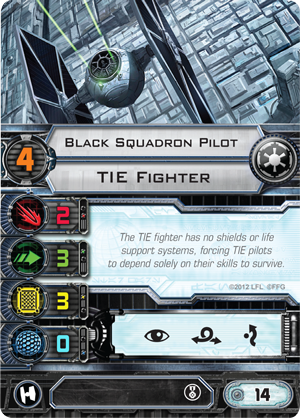 The TIE Fighter Expansion Pack gives us another TIE, along with great named pilots like "Howlrunner" and "Backstabber." 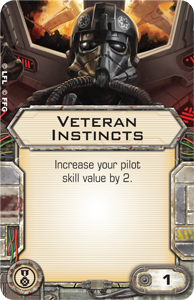 And as much fun as the swarm can be, the named pilots add new wrinkles to your squad with their unique abilities. 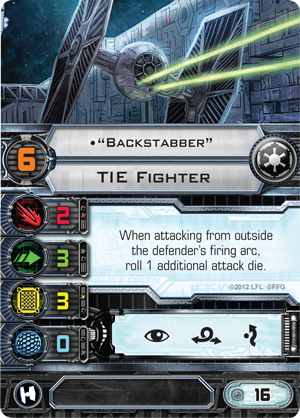 Plus, since they’re still piloting TIE fighters, they won’t break the bank. Next, we go to my favorite ship in all of Star Wars. Ever. The TIE Interceptor. Ever since I first saw this nimble craft zooming across the screen in Return of the Jedi, I’ve wanted to fly one! To get my interceptor, I’m going with the Imperial Aces Expansion Pack. Not only do we get two of the miniatures, we get two of my favorite interceptor pilots, Carnor Jax and Lieutenant Lorrir . 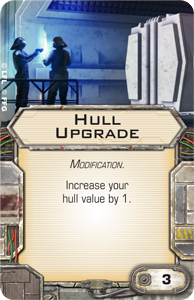 We also get a slew of useful upgrade cards like Push the Limit , Royal Guard TIE , and Hull Upgrade . 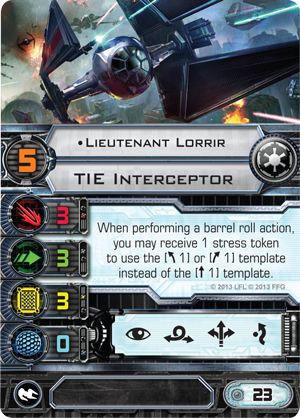 Interceptors are fast, agile, and very fragile. If you can get them in the right spots, they can have a huge impact on the game. If they get caught in the wrong spot or your fickle green dice betray you at the wrong time, they go up in smoke distressingly quick. You’re dancing on a knife edge with this ship—and I love it! Finally, let’s skip ahead to more modern ships. Rogue One was a blast for fans of the original trilogy like myself. Seeing the classic era ships again on the silver screen was a real treat. In addition to the old favorites, we saw lots of new things as well. My favorite was the TIE Striker. With its limited number of upgrades and unique mechanic in Adaptive Ailerons , it’s a unique ship with a very old school feel. This ship rewards good flying, and that’s what I’m all about. With those selections, we’ve hit our budget, so let’s make a list! We have three ships at pilot skill value "8" to move late and fire early, plus another firing at pilot skill "8" thanks to Swarm Tactics. 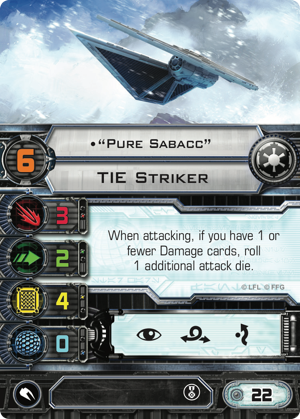 "Pure Sabacc" hits like a ton of bricks, Carnor Jax can dodge arcs and makes it more difficult for the enemy to modify their dice, and "Howlrunner" makes everyone better when they attack. 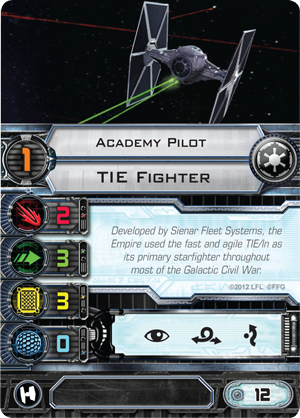 Finally, the Academy Pilots bring more attacks and, at pilot skill "1," can be very annoying blockers. 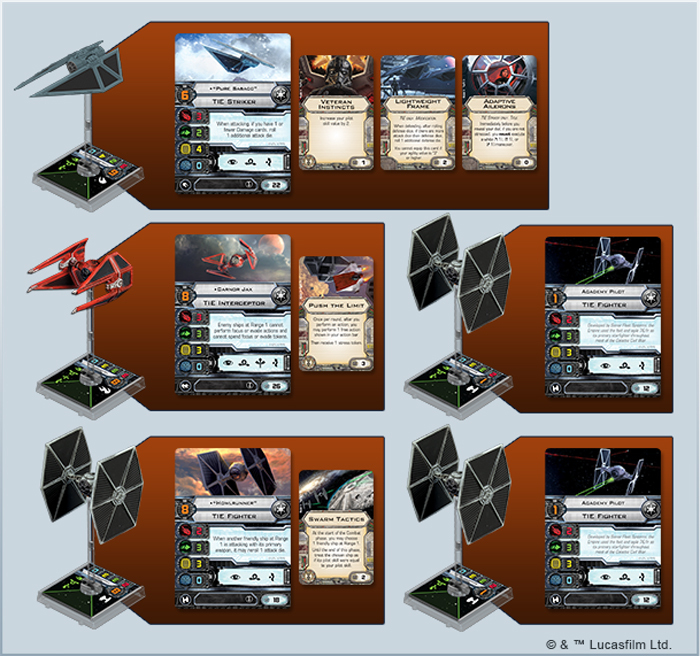 This list has five ships to maneuver and multiple range "1" effects to manage, making it a fun challenge to keep things together for maximum effect. Carnor Jax wants to be at range "1" of enemies to deny them focus and evade tokens, so you need to use the interceptor’s speed along with the boost and barrel roll actions to get in the perfect position. "Howlrunner" wants to be at range "1" of your other ships to provide them rerolls and to use Swarm Tactics. "Pure Sabacc" doesn’t need to stay at close range, but without the Target Lock action, she really appreciates the reroll from "Howlrunner." 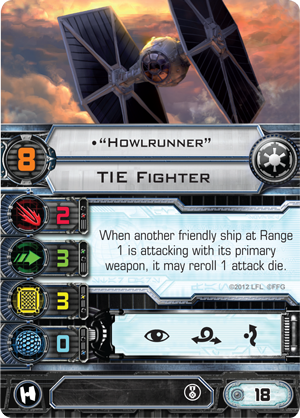 And if you can keep your Academy Pilots within range "1" of "Howlrunner," she can boost one to pilot skill "8" in order to attack early in the combat phase. On top of that, you present your opponent with difficult choices. Given the option, who do they attack? 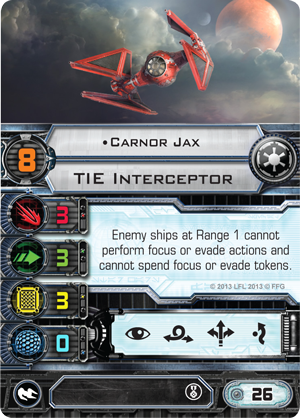 Carnor Jax is at range "1," denying your opponents their focus and evade tokens, so they have to go after him… But "Pure Sabacc" is throwing four or five attack dice until she takes enough damage, so they have to go after her… But "Howlrunner" is giving another ship pilot skill "8" and the ability for her allies to reroll attack dice, so they have to go after her. And then there’s still two Academy Pilots to deal with! That’s not to say it will be easy to fly the list. Four of its five ships have only three hull, so even a humble Cartel Marauder can destroy a ship in one shot! Even the TIE Striker has just one hull more. Three agility is nice, but we all know it takes just one bad roll to spell doom. 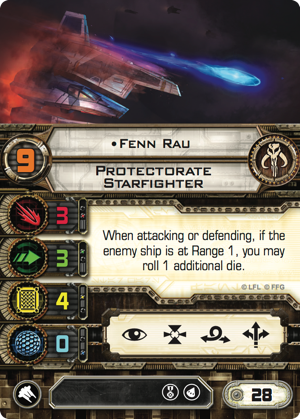 Also, your pilot skill is capped at "8," so really have to predict the maneuvers of a pilot like Fenn Rau , or he can dodge your firing arcs and punish you. Now, of course, this list is not "Tier 1" competitive, but you can definitely win games with it. More importantly, though, this squadron and the collection from which we built it provides a lot of different pilots to try. 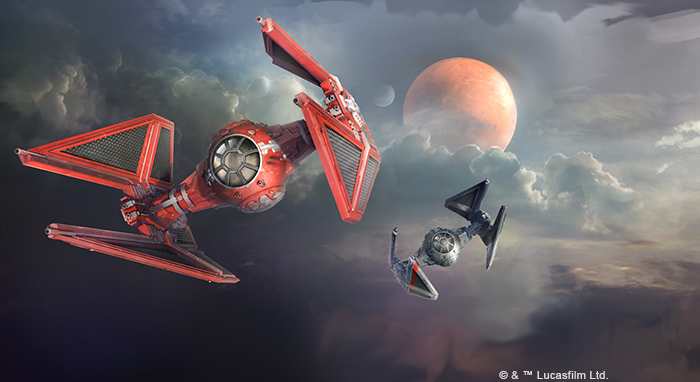 They challenge you to master ships that are fun to fly, and you can continue to build from the collection with a wide variety of options. 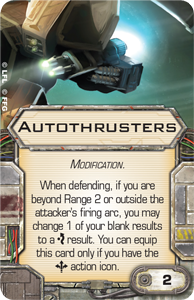 If you want to head down the "ace" pilot route, getting the StarViper Expansion Pack for Autothrusters is highly recommended to make your interceptors even harder to hit. 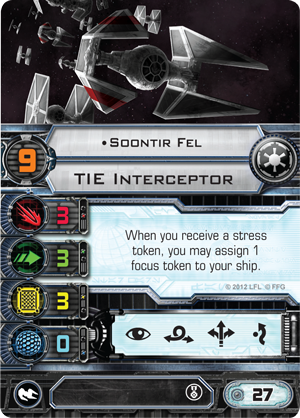 The TIE Advanced Prototype, TIE Interceptor, and TIE Advanced are great options as well, offering top aces like The Inquisitor , Soontir Fel , and Darth Vader . 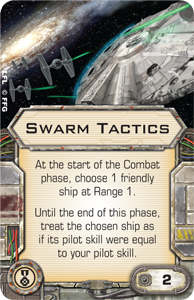 If you like swarms, grab another Core Set for more TIEs, the Imperial Assault Carrier Expansion Pack for more TIEs and new pilots, or try out the First Order TIEs from The Force Awakens™ Core Set or the TIE/fo Fighter Expansion Pack. If you decide that you really want shields, then you can get bigger, harder hitting ships in the Imperial Veterans Expansion Pack and the Special Forces TIE Expansion Pack. You could even try some of the larger ships like the Lambda-class shuttle, Upsilon-class shuttle, or VT-49 Decimator. But for now, we have a list of our favorite ships, so let’s get playing! In X-Wing, we learn by doing, so there's no better way than to get out to your friendly local game store, find a group of players, and get to it. Win or lose, you’ll learn the most from just playing over and over again. Most importantly, you'll have a good time with some good folks, flying your plastic spaceships. X-Wing is a fun game! 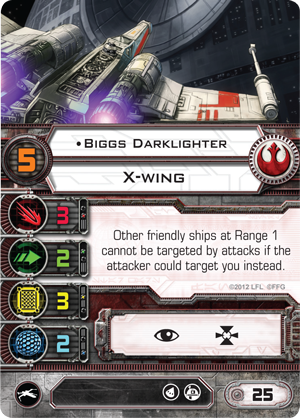 What is it about X-Wing that you love most? 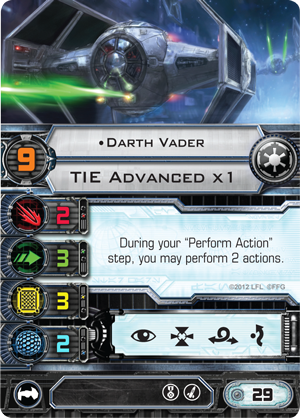 Were you drawn to the Core Set by its X-wing or its TIE fighters? Are you a fan of the game's iconic heroes and villains? Do you rejoice in all the freedoms permitted by the game's rules for squad building? Is there nothing better than plotting a maneuver that just barely skirts an asteroid and positions your ship at range "1," just outside of your opponent's firing arc? Whatever you love, that's what you should fly. If you're a new player, you can't go wrong with Jeremy's advice. If you don't share his tastes in ships and pilots, then we encourage you to figure out what it is you love most. There's no better way to dive deeper into the game. The more you love what you fly, the more you'll fly it. The more you fly it, the better you'll get. 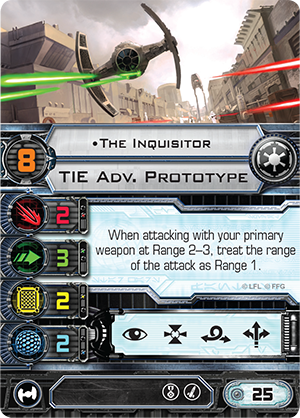 Your X-Wing battles all begin with the Classic Core Set (SWX01) or The Force Awakens™ Core Set (SWX36)!